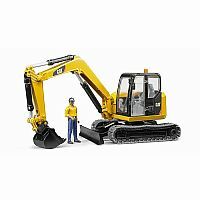 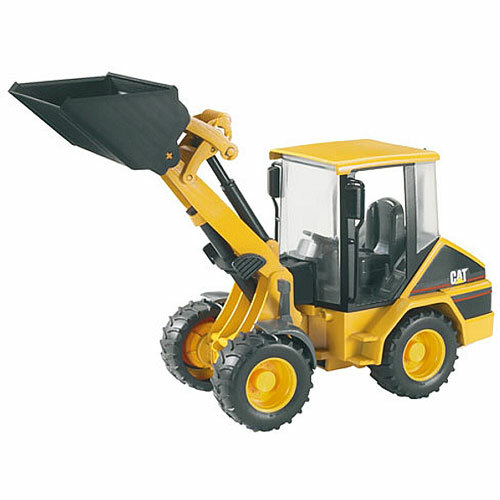 With this CATERPILLAR Wheel Loader your kids can imitate the reality. 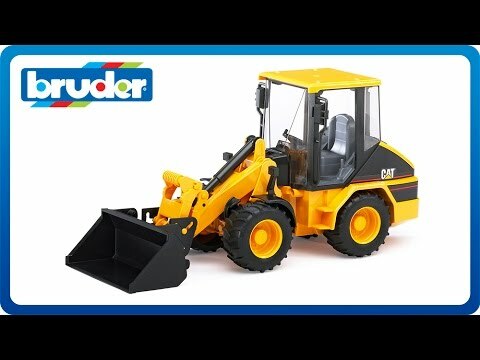 This BRUDER model is equipped with a real working loading mast and shovel. 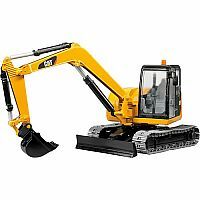 The shovel can be tipped and detached. 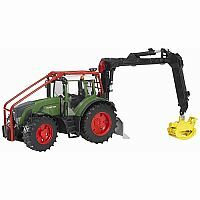 Accessories like the BRUDER box-type pallet, winch and forks for the front loader, all parts available in a set with item 02008, contribute to a very high degree of play value. 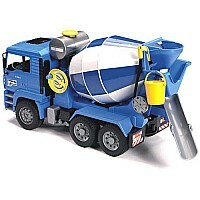 Ships to Canadian addresses only.